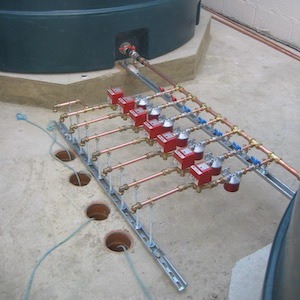 We are regulated by Oftec, the Oil Firing Technical Association and have to comply with their standards. 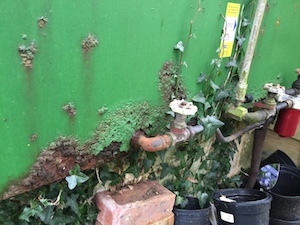 Oil tank safety checks - it is important for your tank to be in good condition so it does not leak (take a look at the rusty tank below that was unsafe to use and liable to leak). Correct positioning of the tank is vital from an operational and safety perspective. 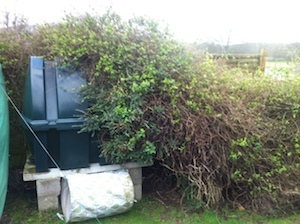 Bunded tanks have a second layer protecting the environment should a spillage occur. 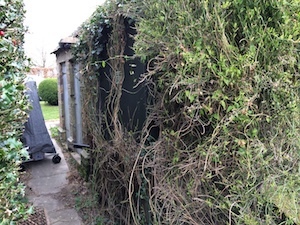 We fit Watchmans that, from the safety of your home, can monitor how much fuel is left in your tank. They will also emit an audible warning if your tank is being drained.